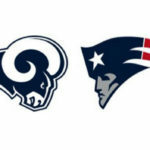 Following a tense game the New England Patriots took home their 6th Super Bowl title tonight defeating the Los Angeles Rams 13-3. 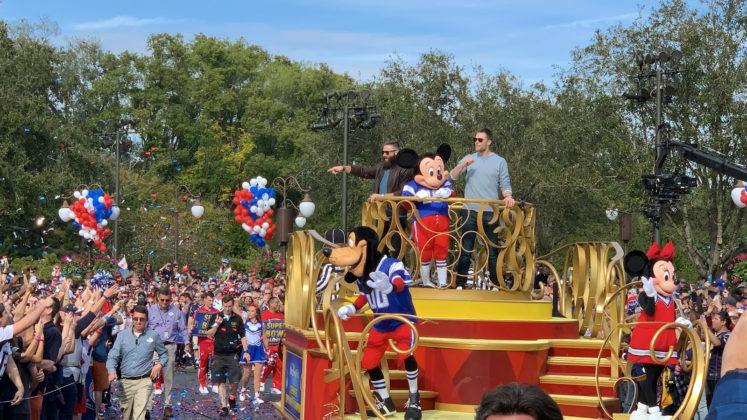 Julian Edelman was named as the MVP of the game and joined teammate Tom Brady at Walt Disney World for a special celebration. 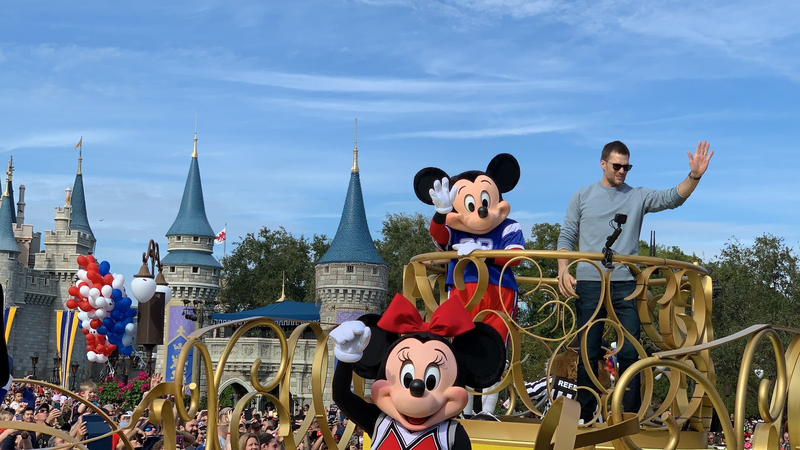 Earlier today, Julian Edelman and Tom Brady of the New England Patriots made their way Walt Disney World to celebrate their team’s big win. 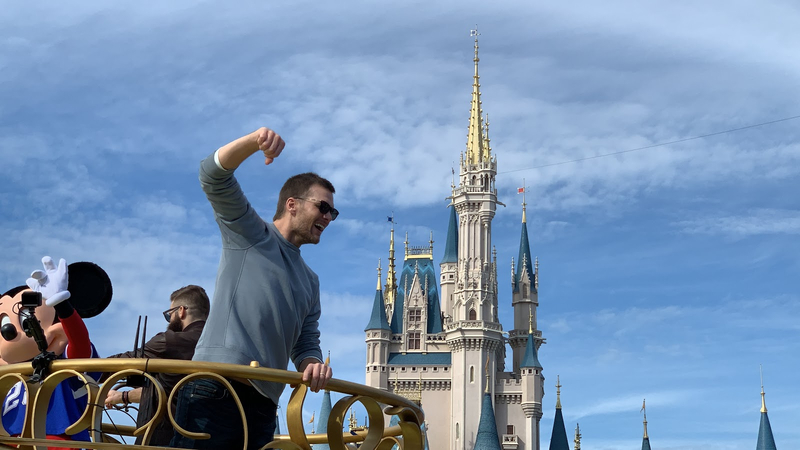 Edelman was named as the game’s Most Valuable Player, while Brady is taking home his 6th Super Bowl title. Edelman and Brady joined the special Super Bowl LIII parade at Magic Kingdom. Fans from around the country participated in the celebration at the park as well as those who tuned in at home for the Disney Parks Blog live stream of the special event. 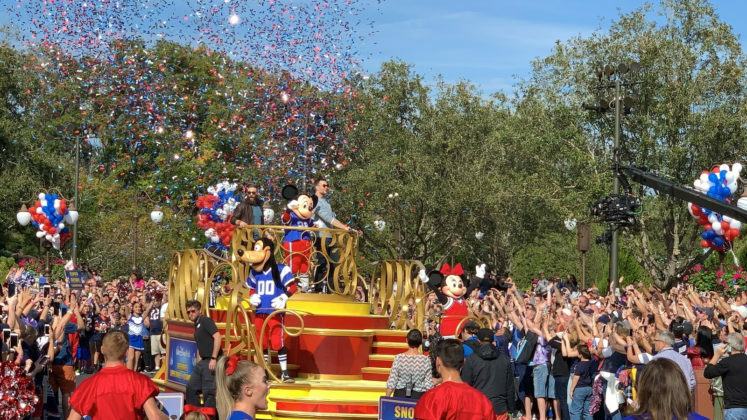 The Disney Parks Live stream was broadcast on Monday, February 4, at 2:40 pm ET and showcased thousands of cheering Patriots fans who lined Main Street, U.S.A. for the festivities. 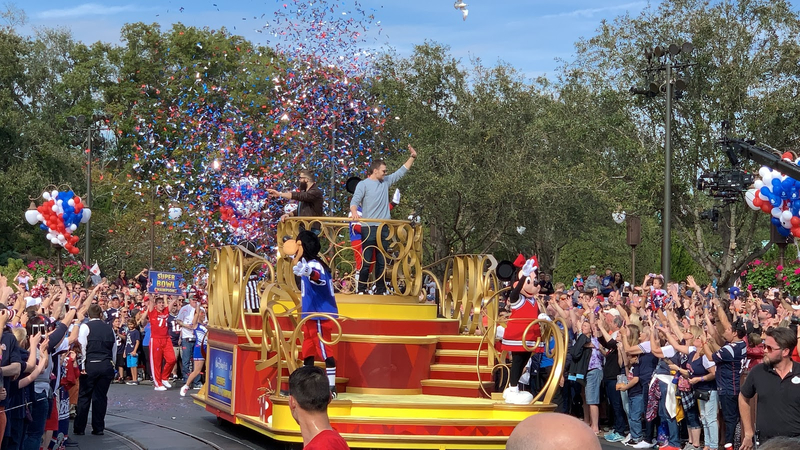 The celebration included popular Disney characters, festive music and lots of confetti, as well as Brady and Edelman having fun experiencing some signature attractions. 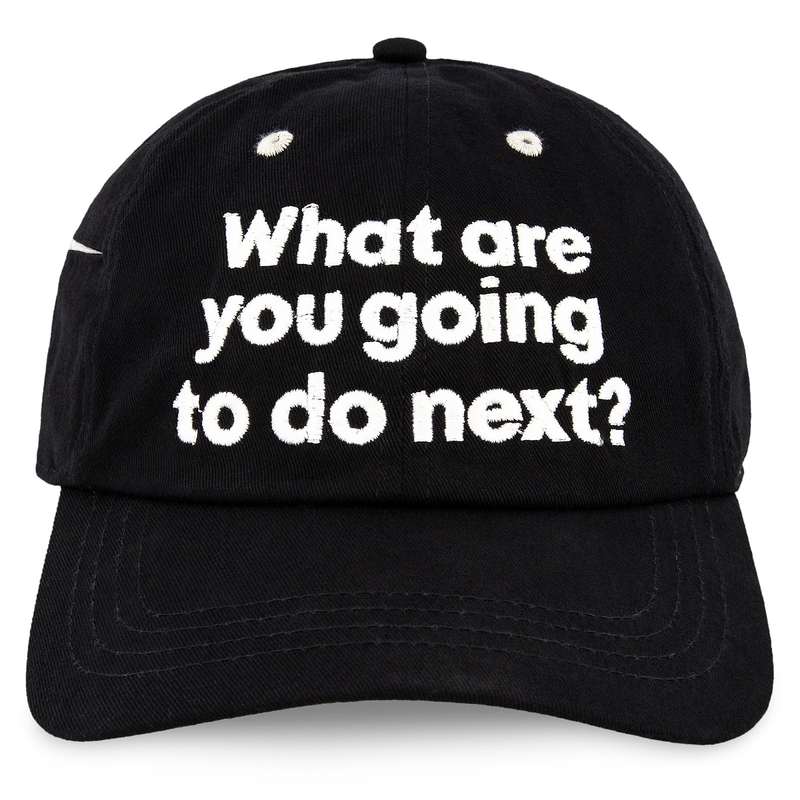 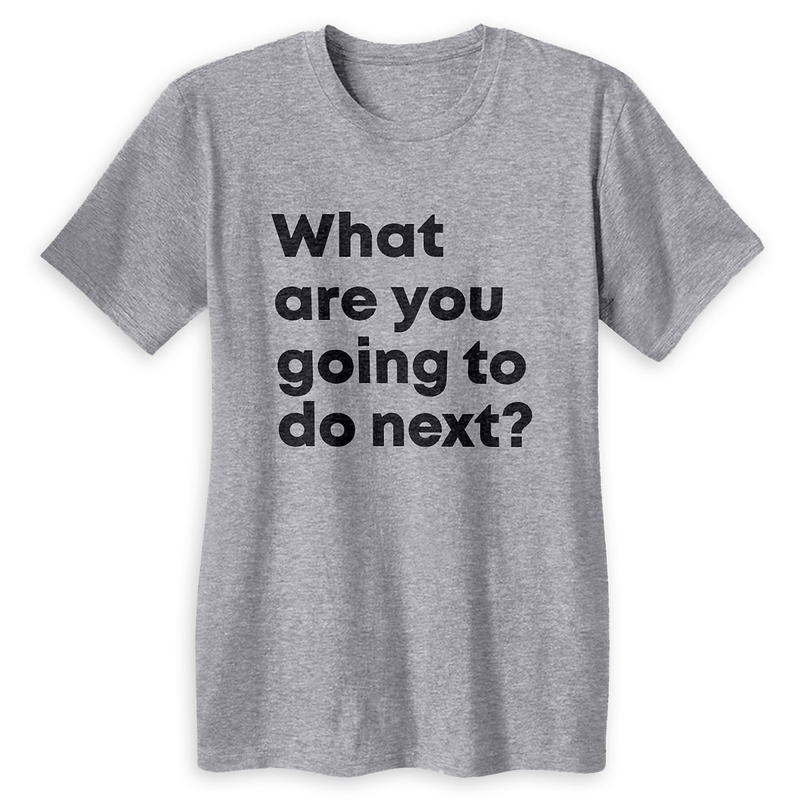 Sports fans can feel just like MVPs with this latest “I’m going to Walt Disney World” collection from shopDisney. 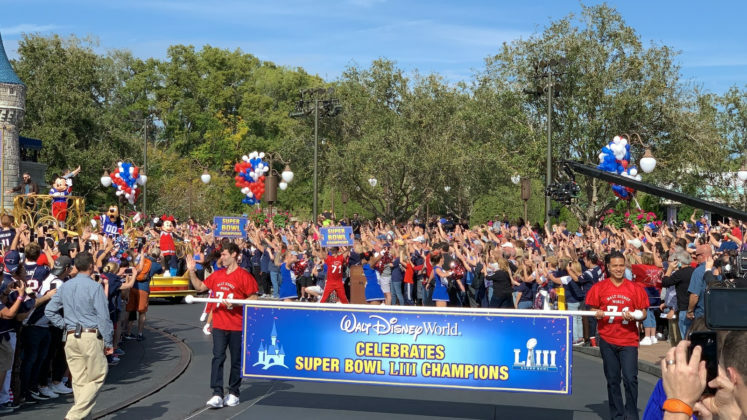 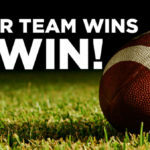 Residents of New England states (Connecticut, Rhode Island, Maine, Massachusetts, New Hampshire, and Vermont) can celebrate the Patriots’ win all year long with The Champions Package at the Walt Disney World Swan and Dolphin resort.